Note: This post is sponsored & contains affiliate links. 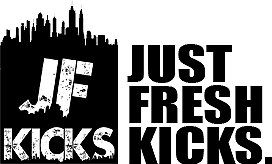 JustFreshKicks may receive a percentage of any sale completed following the links near the end of the page. The longstanding relationship between adidas and Parley for the Oceans looks to continue this year. 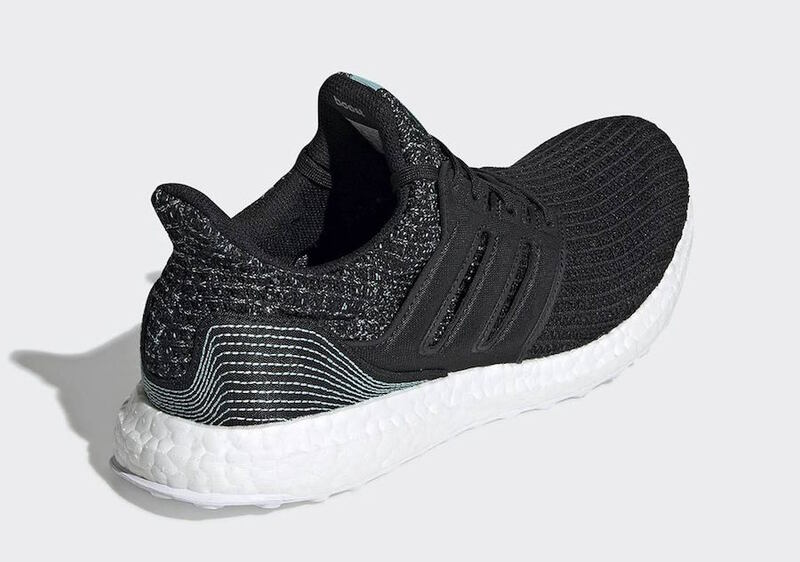 The two brands are set to release another Ultra Boost, this time in a classic black colorway that is sure to look clean with any outfit. 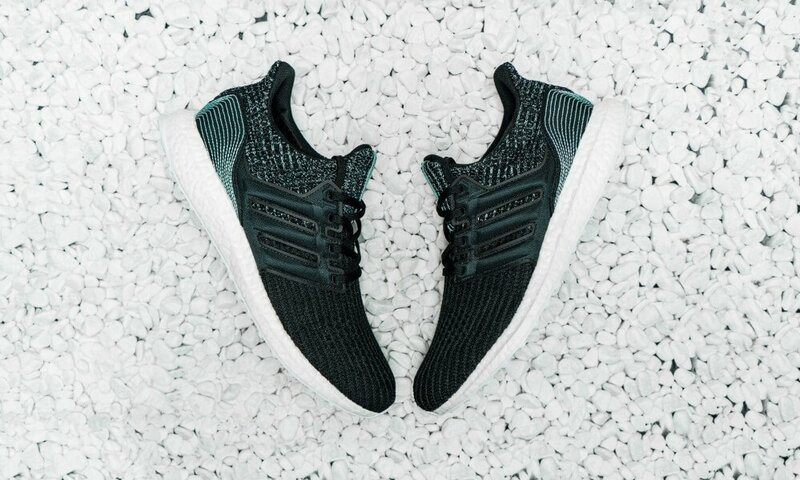 Adidas looks to continue to do their part on reducing ocean plastic with their long termed relationship with Parley for the Oceans. Past editions of the collaboration were highlighted with blue colors to keep ties with the ocean theme but it seems that they are trying to switch it up this year. 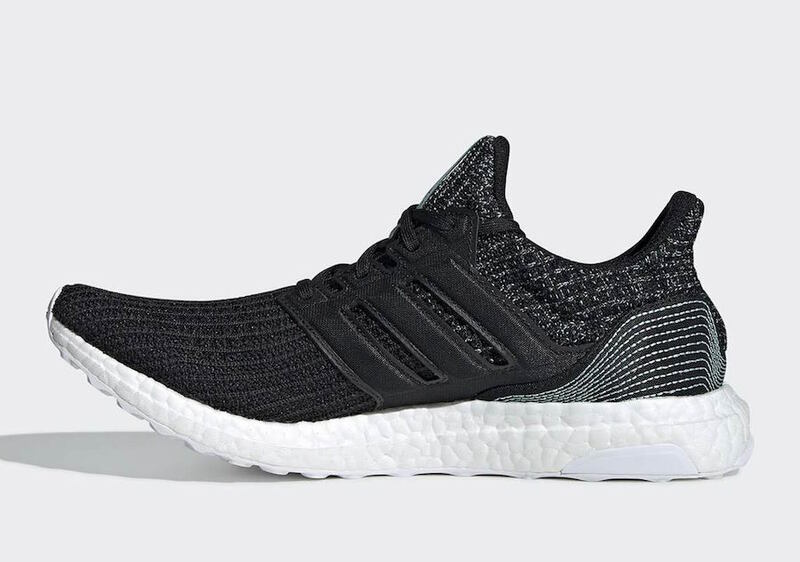 This adidas Ultra Boost 4.0 is covered in all black this time around. 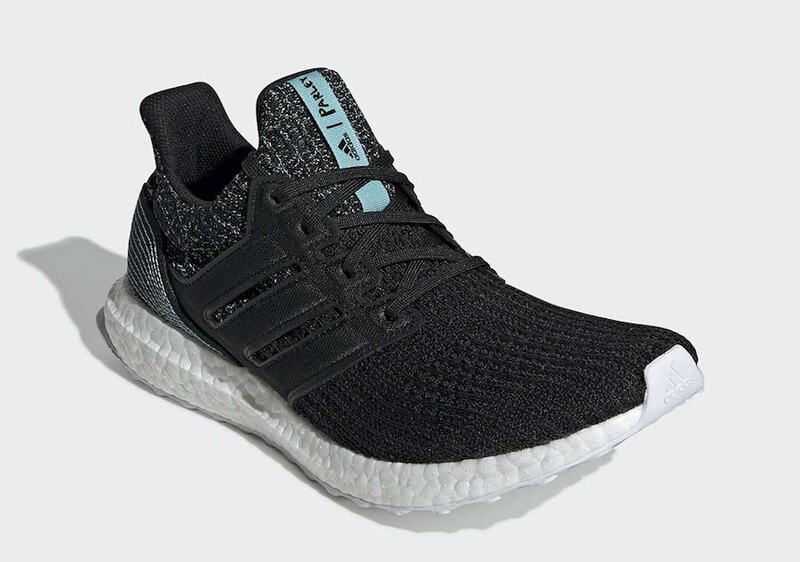 The darker color allows the white boost, as well as the adidas Parley “ocean blue” tag on the tongue to really stand out. Along with that, white stitching can be seen on the back that symbolizes an ocean wave. The upper is fully supported with a black material cage that is normally found on the silhouette. 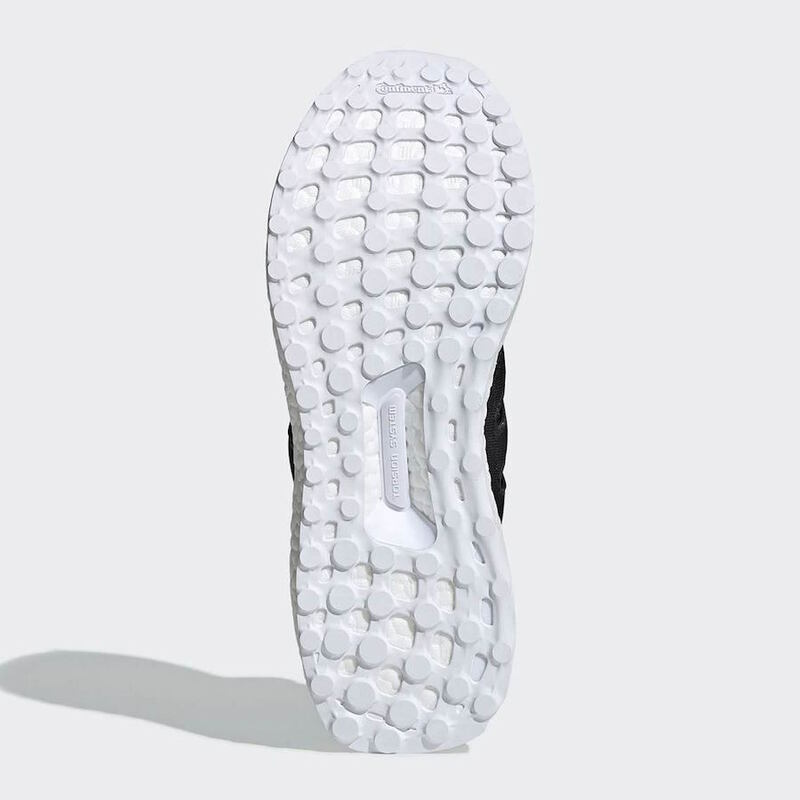 Overall, a clean looking shoe accompanied with the campaign of decreasing ocean plastic results in this shoe to be a win-win for many. 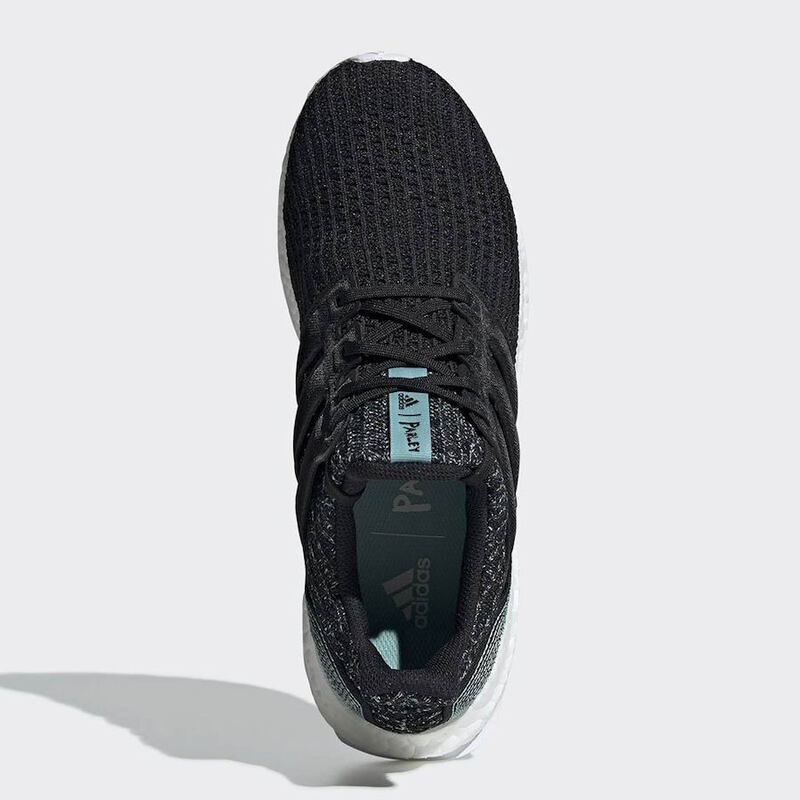 In celebration of this year’s Earth Day, the latest Parley Ultra Boost is now available for a retail price of $180. More detailed pictures of the shoe can be found below and as always stay tuned to JustFreshKicks for other sneaker related news.